Hot on the heels of Lion’s announcement yesterday that it would be relocating the White Rabbit brewery to Geelong, CUB has today announced it will close the Matilda Bay Garage in Port Melbourne, moving production to Cascade in Tasmania. The move will see CUB invest in small batch capability at Cascade, closing the Port Melbourne facility and brew bar in March 2015. While Port Melbourne has been positioned as the ‘home’ of the Matilda Bay brand, production of many of the award-winning beers rapidly outgrew the facility. 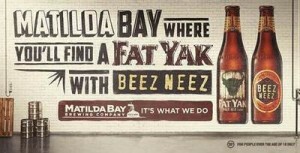 This saw production then moving to Cascade and, in the case of Fat Yak, eventually to CUB’s Yatala brewery in Queensland. CUB Chief Brewer Jaideep Chandrasekharan said that with Cascade producing an increasing number of the Matilda Bay beers, it made sense for the brewery to have a small batch capacity. The current 25 hectolitre Port Melbourne brewery won’t be replicated, with CUB looking to increase the small batch brewery size to keep up with growth in the craft market. “We have looked at the growth of craft and we need to position ourselves to respond to the growth,” Jaideep said. He advised that assets will be moved from elsewhere, including the decommissioned Warnervale brewery. Outgrowing its previous home in Dandenong, Australia’s original craft brewer finds its new, roomier residence in an old Cadbury factory on Bertie St, and introduces the new Matilda Bay Port Melbourne Brewery to beer lovers. Keeping with tradition of only brewing delicious things at the site, the 2000 sq. metre chocolate-haunted space will now serve as the home base for Matilda Bay whose revered range of beers and cider, includes the golden child Fat Yak, the big boy Alpha Pale Ale, and the crochet cider queen, Dirty Granny. The best part of the new digs is that they’ve got room to finally have people over with the very first Matilda Bay-style bar due to open early next year. Serving all the Matilda Bay favourites, there’ll be some exciting brewer’s specials as well as a cracking selection of tasty snacks to match the brews. The move will see some redundancies. CUB also announced the Campbelltown cidery will be closing. The announcement marks yet another move for Matilda Bay and identifies it, yet again, as something of an orphan within the company. While CUB has worked hard of late to position the brand as Australia’s Original Craft Brewery, and has developed a strong portfolio of beers of consistent high quality, yet another move to yet another brewery in yet another state further erases the connection with its roots. The Port Melbourne Garage was intended as a face (consumer facing brewery, was the description at the time) for Matilda Bay. It’s closure simply highlights that, if it wasn’t already, Matilda Bay is now just a brand and a trade mark to be applied to CUB’s craft endeavours. 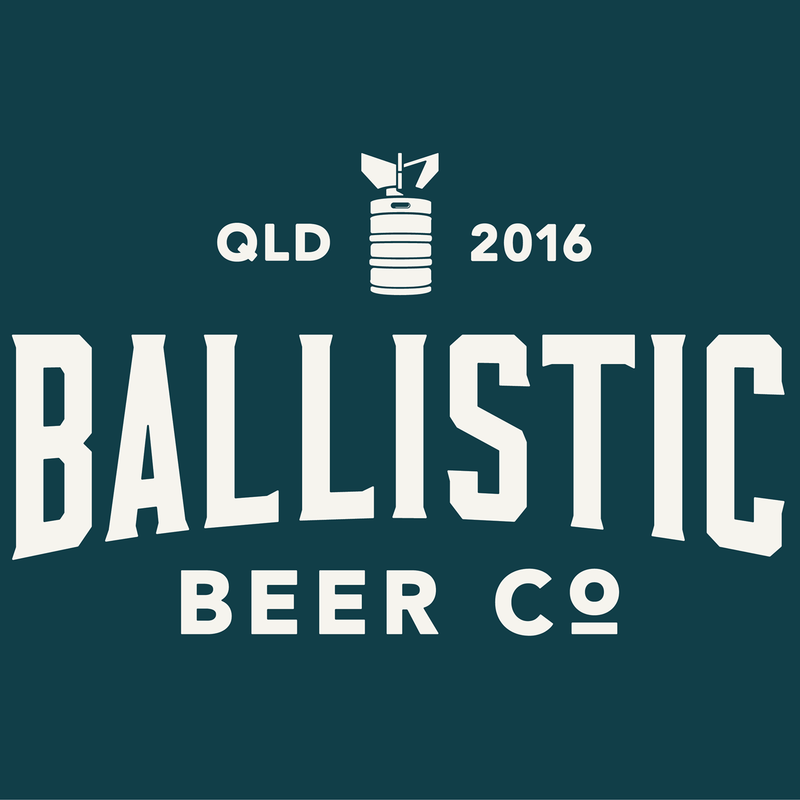 Australia’s Original Craft Brand. The announcement is much better news for Cascade and, I’d suggest, is affirmation of the value of that brewery, brand and history to CUB’s plans. 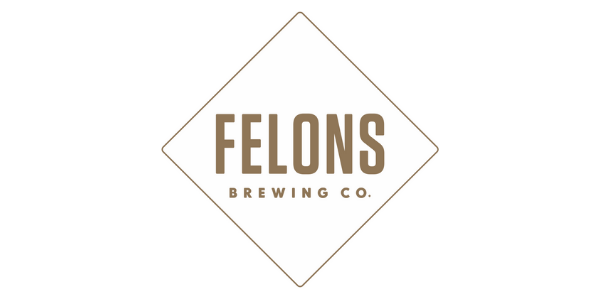 Taking a (beer) glass half full perspective, does this mean there are two terrific breweries available for acquisition? Sam, unfortunately the White rabbit brewery will be setting up its Brewhouse in Geelong. The Matilda Bay one will more than likely end up as an anchor for Jaideeps(CUB’s chief brewer) boat! That’s about the level of respect CUB has paid to a once very tasty range of beers. I like the way you’re thinking Sam, but in the past they have tended to be reused or rust in the brewery’s hands. I work next door to the former Matilda Bay site in Port Melbourne and over the past week, I have noticed some activity – kegs being rolled in, the smell of hops in the air. Something is definitely happening there… any chance of finding out who is operating in there and when / if they will open the brewpub section? We’ve missed having a local so close to work!